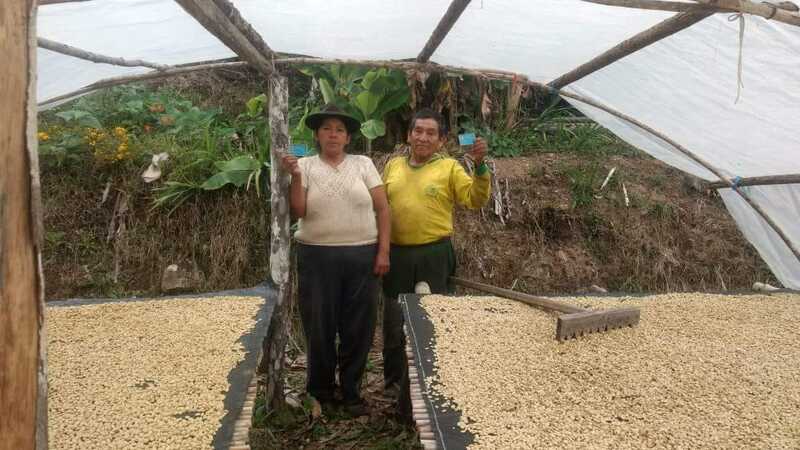 The farm “Candelaria” belongs to the Florencia Mamani Calcina family and husband, both are from the district of Alto Inambari, province of Sandia, Region Puno, Bilingues (Quechua and Spanish). 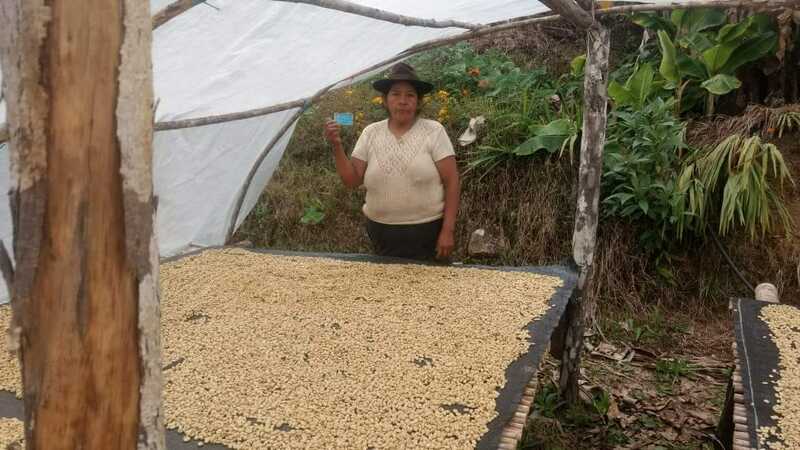 In 2015 an alliance is made with the company “COMEXUR S.R.L.”, since then they joined efforts to give added value to the coffees produced on the farm and thus become a sustainable and experimental farm. 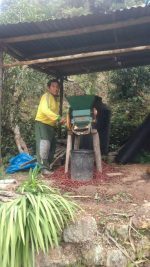 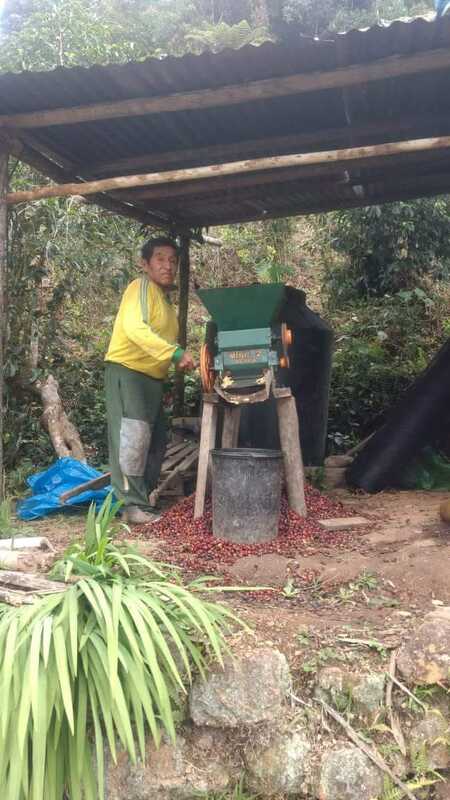 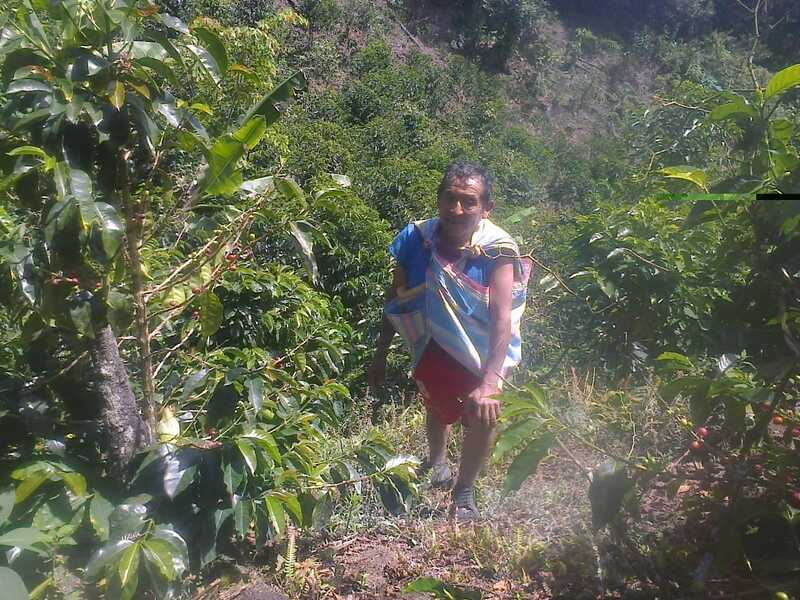 Nowadays the coffees are commercialized in the internal market (PERU) under the denomination of “CAFÉ CANDELARIA”.